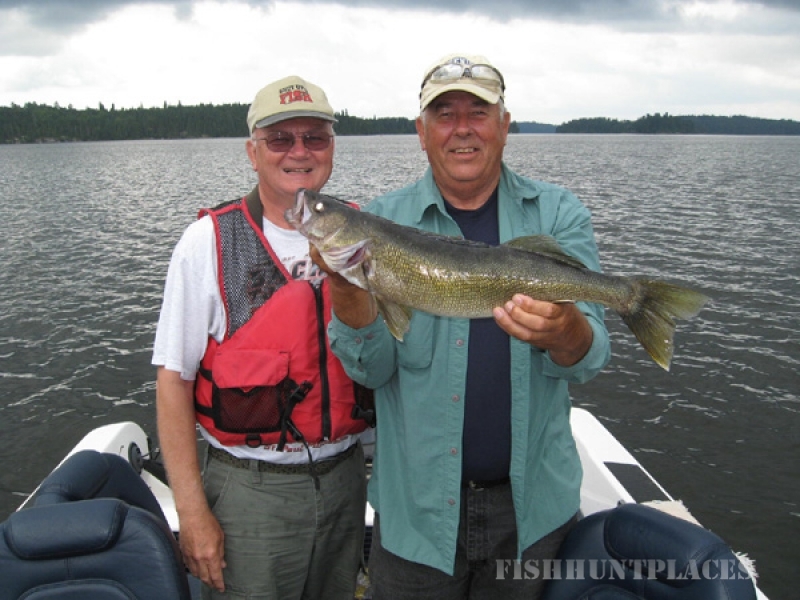 Open from mid May to the end of September, Country Cabins offers a variety of fishing weather, and conditions. 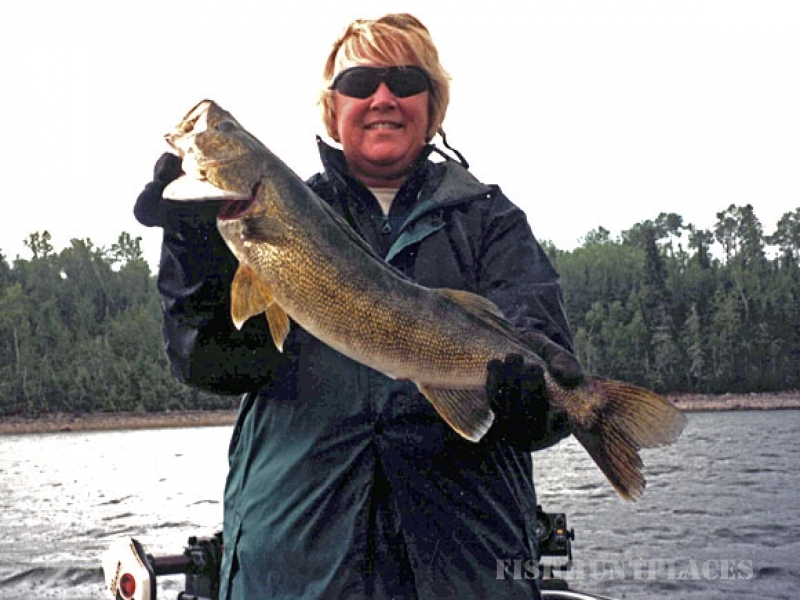 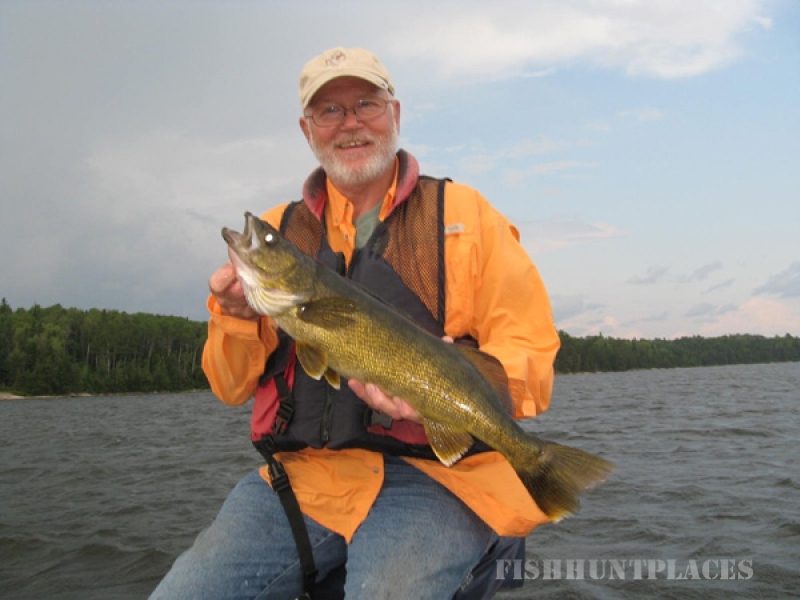 May and June are considered the spring season with Walleye and Northrn fresh out of the spawn - the action is brisk. 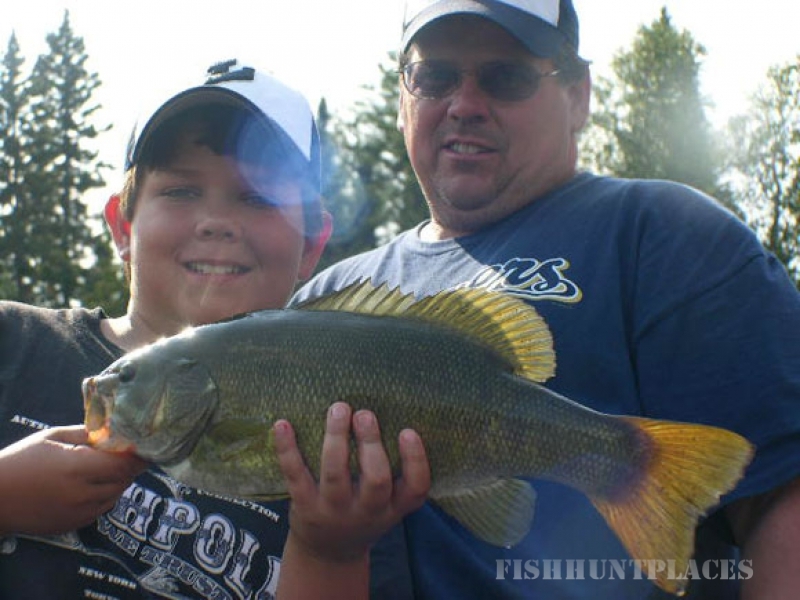 The Perch know no season and are plentiful throughout the year. 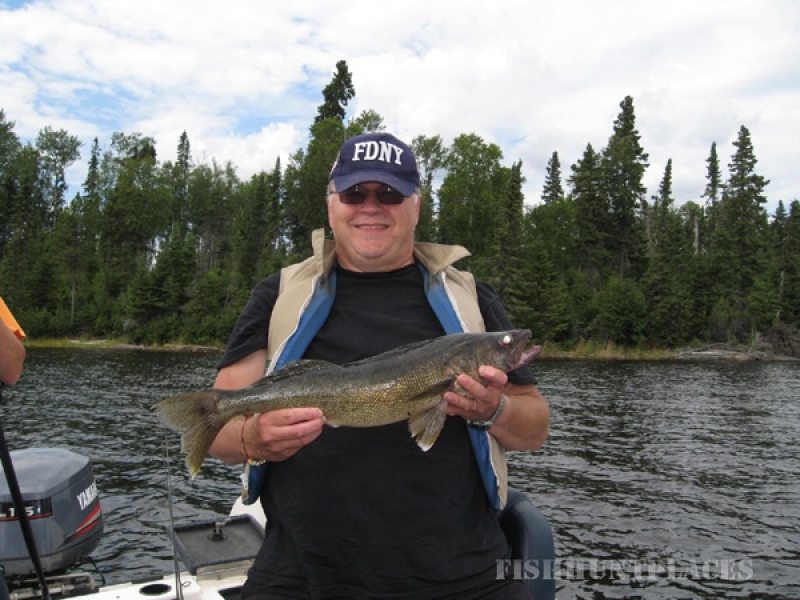 Summer, July and August produces some of our best fishing although it is done in considerably deeper waters. 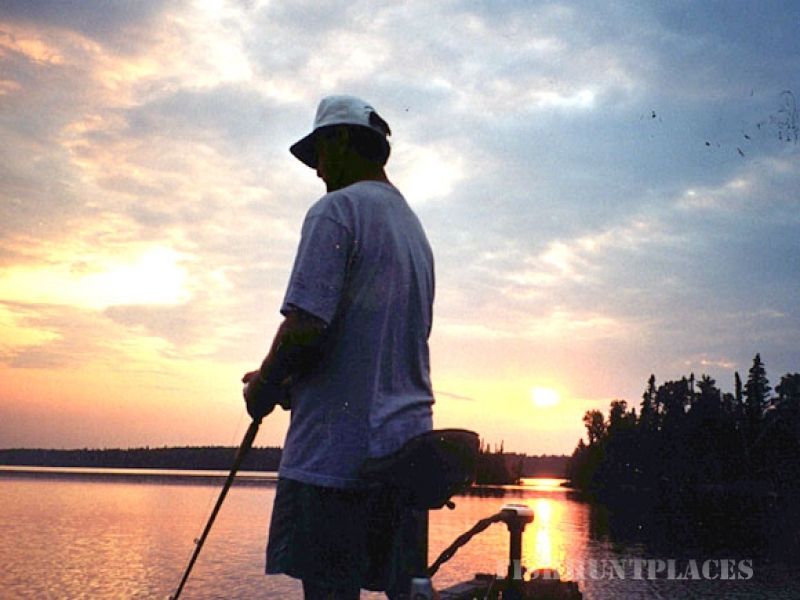 The plus to deep water fishing is that more trophies are caught during the summer period than at any other time. 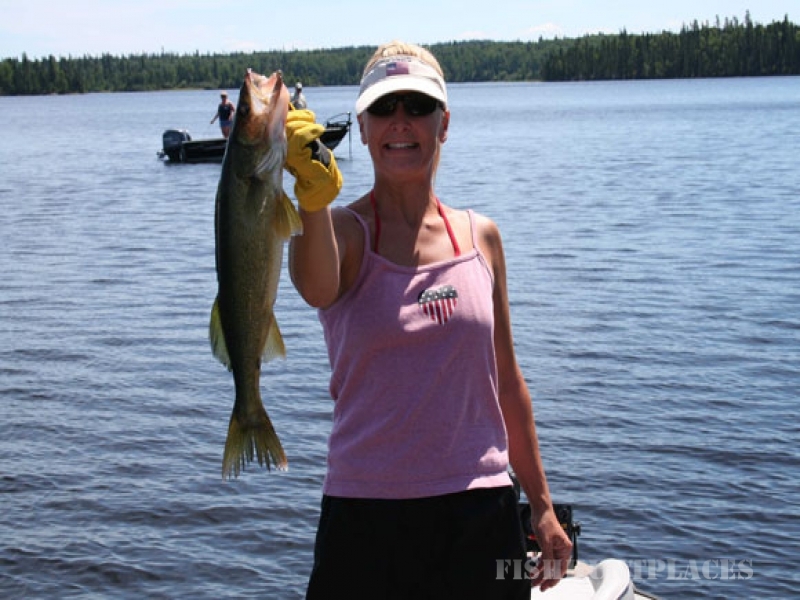 September or the fall season brings the fishing back into shallow waters and some exciting casting action. 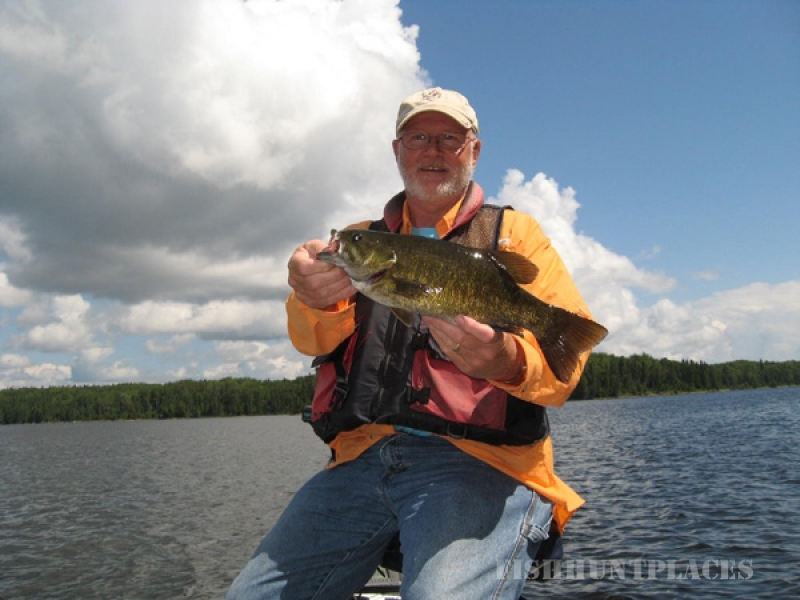 Whatever time you choose you will want to bring your camera for the lakes surrounding you are loaded with wildlife as well as the renowned sunsets and Canadian northern lights.